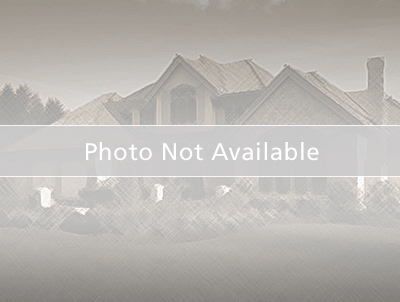 This is a beautiful and inviting home located in the Lakeside community in Kissimmee. This home shows like new. It Features floor tiling throughout the home, has a spacious open floor plan, split bedrooms plan, spacious kitchen with a sit in breakfast nook, a Dining room that flows into the entertainment size family room, Master Bedroom has walk in closet, separate shower and tub and access to rear patio through sliding glass doors, all four bedrooms have ceiling fans, landscaping is meticulously maintained, the rear covered Patio area measures 23x19 and overlooks a wooded conservation area. The home owners have expressed pride in ownership by keeping everything up to date. Home has a new water softener. A/C system replaced around 2013, and roof replaced around 2015; new digital sprinkle control installed less than a year ago; new solar powered attic extractor fan installed. All appliances, which are in almost new condition, are included with washer and dryer. Home has pre fitted hurricane window covers. Plenty of shelves mounted on walls. Home is close to schools, supermarkets, major roadways and major attractions. Owner offers Home Warranty for one year. From Irlo Bronson Memorial Hwy/US-441 N/US-192 W toward Kissimmee/Disney World, turn right onto Simpson Rd. Turn left onto Fortune Rd/County Hwy-530. Turn right onto Lakeside Dr. Turn left onto Mallard Creek Cir. 2204 MALLARD CREEK CIR is on the left.